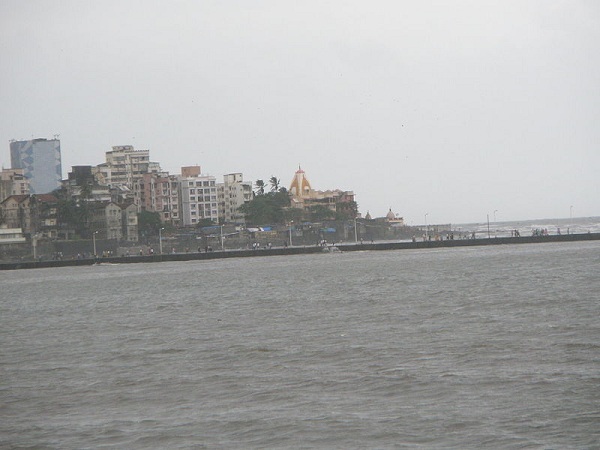 One of the key attractions of Mumbai, the famous Mahalakshmi temple is known for its mesmerizing beauty. Located on Bhlabhai Desai Road near Mahalkshmi racecource, this holy place is devoted to the hindu godess of wealth, Mahalakshmi. The temple was constructed in 1785 by an engineeer, Pathare Prabhu, who failed twice to construct a sea wall while building Hornby Velard. The portions of sea wall collapsed twice after construction and, presented a major challenge in front of this hardworking engineer. While sleeping in the night, Prabhu saw a devi statue in his dream in the wsea near Worli. He has searched the area and recovered the statue of devi. He constructed a temple and placed the statue in it before resuming his construction work. After that the whole sea wall on Vellard was completed without any difficulty. Inside the temple, there are three images of godess Mahalakshmi in the centre and Mahasaraswati and Mahakali on either sides. Behind the garbhgriha, one may find the lovely scene of Arabian sea shore. Outside the temple, a large no. of street vendors sell lotus flowers, coconut and prasad packets for devotees to perform their pooja. The temple is decorated beautifully by lotus flowers during navratri festival and a large no. of devotees line up in long queues waiting for darshans. 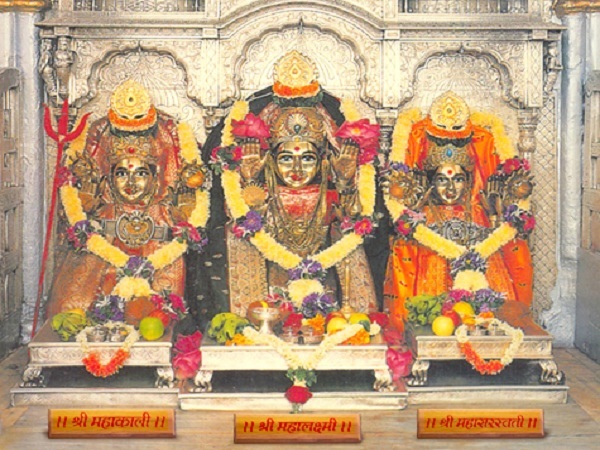 Timings: The temple is opened for darshan on all weekdays from 5 am to 10 pm. Mumbai is well connected to all parts of India by road, rail and air routes. After reaching Mumbai, one can use Mumbai Local Train to reach Mahalaxmi station. 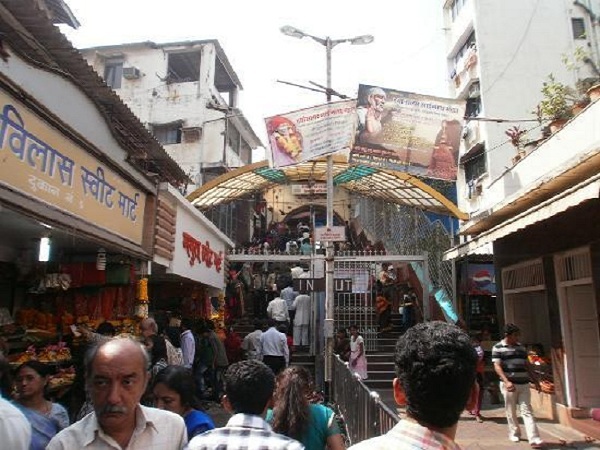 The temple is only 1 km from Mahalakshmi railway station. 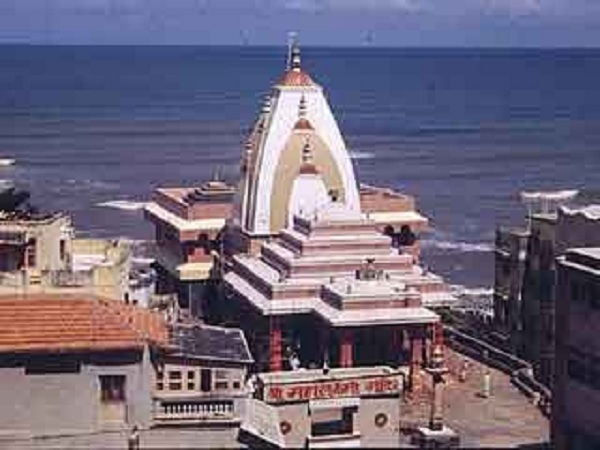 Visitors can take a shared taxi from railway station to reach the temple.